This is a HUGE step for the Cubs organ-I-zation, Joe Maddon is set to become the next manager on the North Side, seriously, say that out loud. The Cubs announced that there will be an introductory press conference on Monday afternoon at 2PM, not sure if that is Eastern or Central yet. The presser will take place at the Cubby Bear due to the ongoing construction at Wrigley Field. 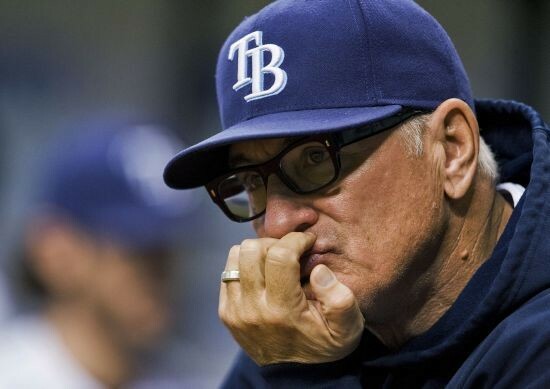 I’m not saying that hiring Joe Maddon will guarantee winning, but I am saying that hiring him puts the Cubs in the best possible position to win, a lot, and for a long time, it’s the perfect hire. The 2015 off season promised to be a landscape changing one, and it has already delivered, PUMPED! Finally, after days of speculation it seems as though the Cubs are ready to make the Joe Maddon hire official. In doing so, they have to clear a spot for him, and they did that just now, as Rick Renteria has been fired. Here is a link to the full statement from the Cubs (Renteria let go), tons of solid quotes in there from Theo regarding the process of firing a manager that really didn’t deserve it. 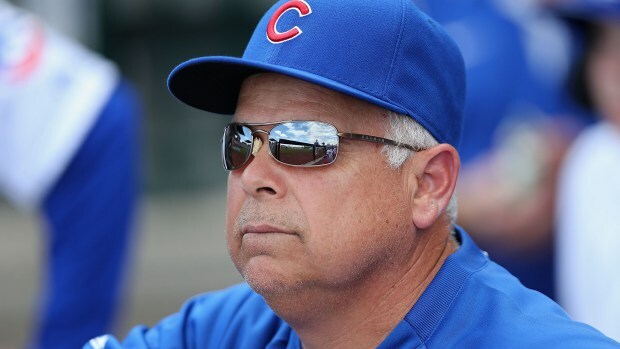 Bottom line is that Joe Maddon is better suited to see this ballclub into it’s competitive years, and that’s not a knock on Ricky Renteria, it is what it is. Renteria was given the option to take on another role with the Cubs, but I doubt that he will remain in the organization as, well, you know, awkward. The Maddon news should be official shortly, and I’m beyond pumped as I have wanted Joe Maddon leading this team since Theo, and Jed took over, he seems like the perfect fit for a team that is ready to explode onto the scene, and become relevant once again, or maybe for the first time. For the second straight season, Jeff Samardzija shut down the Pirates on opening day.